If you are interested in joining the group we think most of the information you need is on our home page. If you do have any more questions please get in touch by email or by using the form below. 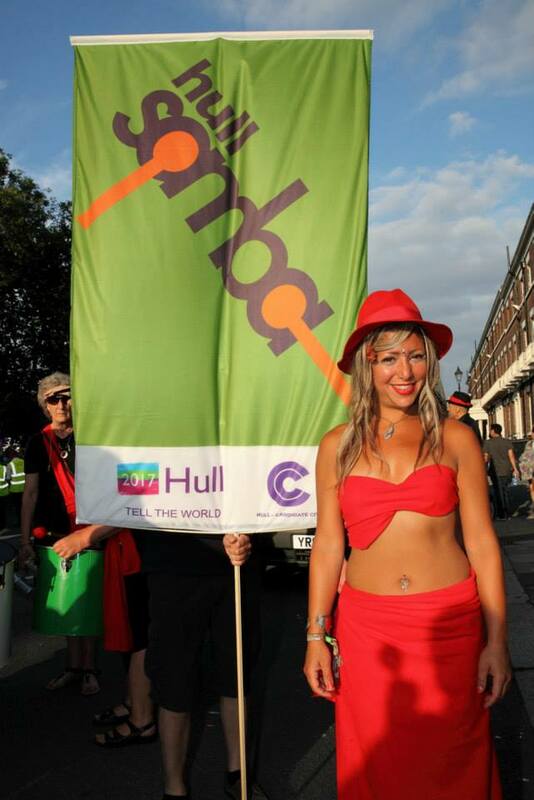 Hull Samba are taking bookings for this year and next. 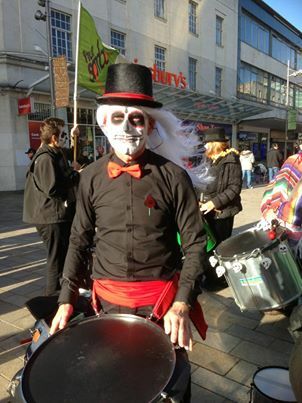 The group enjoys performing and can always add a good atmosphere to whatever you are planning. 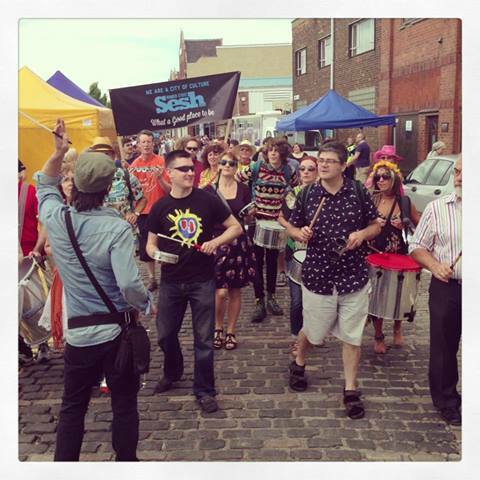 We are a not for profit community music organisation. 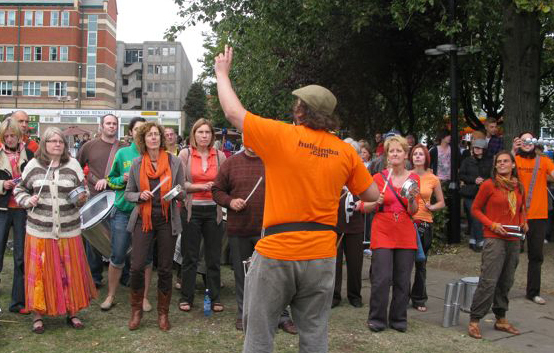 We do charge a fee for performing which goes towards the running costs of the group and to help us meet match-funding requirements. If you contact us with an idea of your budget we will reply to you as quickly as possible. Please be mindful of the fact that we get many more invitations than we are able to accept. So, the earlier you book the more chance you have of us being available. 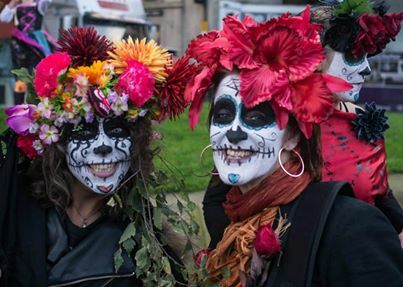 We do take late requests but as a rule we only play around two gigs a month. 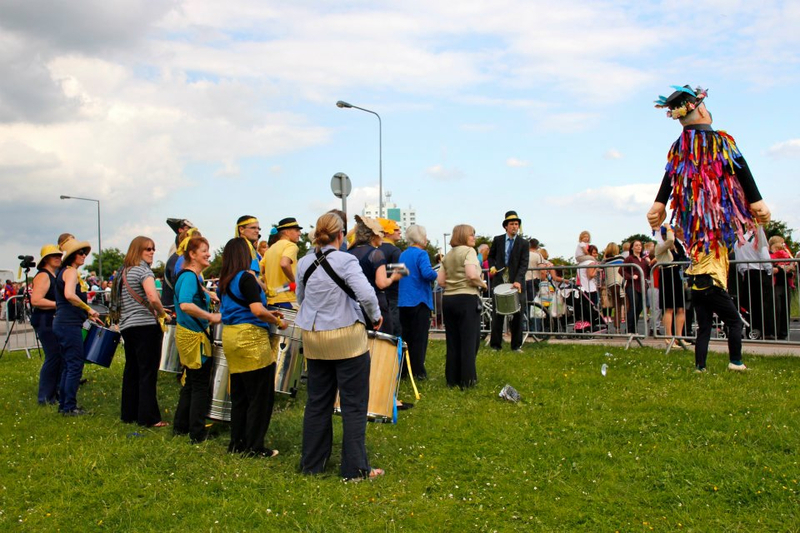 In the past we have helped welcome the Olympic Torch to Hull, played at Pave, The Adelphi, Beverley Folk Festival, Sheffield Fright Night and regularly add atmosphere at a range of different charity and Arts events locally and throughout Yorkshire. 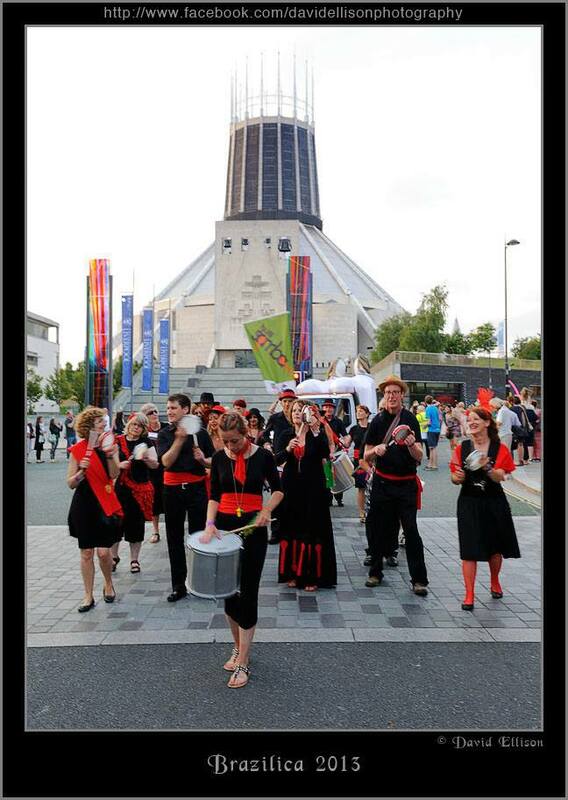 We have performed at Brazilica in Liverpool for the past 3 years as well as annual appearances at the Freedom Festival and Humber Street Sesh. 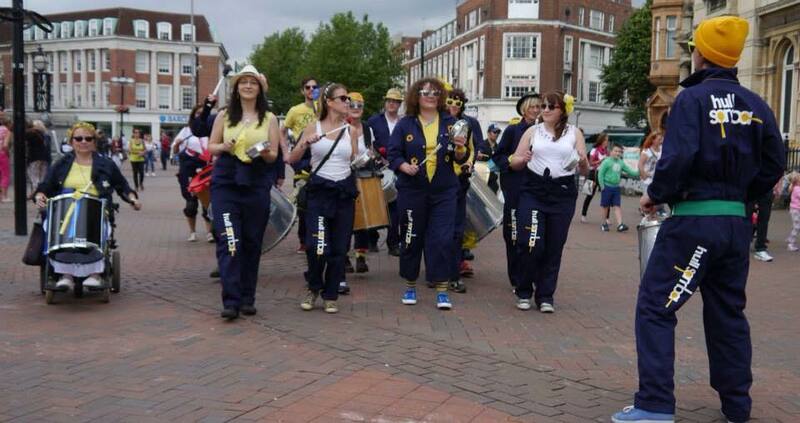 We have performed with Artists Walker and Bromwich as part of the Love Cannon Parade. This is just a snapshot of what we have done and we are always open to new ideas. please get in touch either by email or by using the form below. Thank you for your interest in the group. 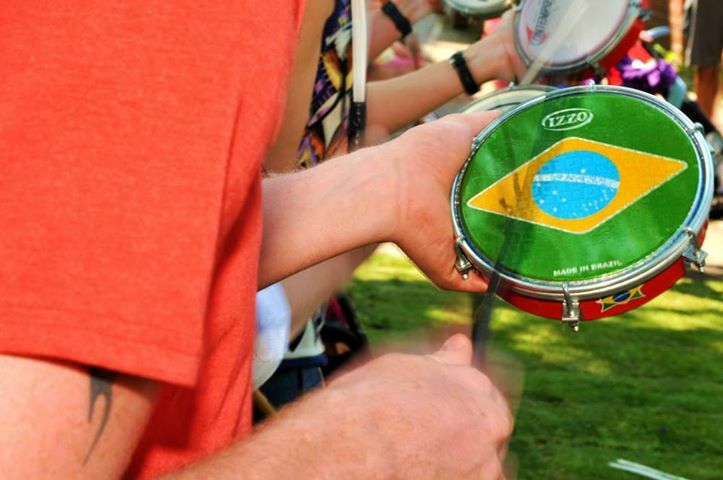 Currently rehearsing at Trinity Methodist Church (Corner of Newland Avenue and Cottingham Road, next to Tesco Express), Newland Avenue, Hull, HU5 2EJ.